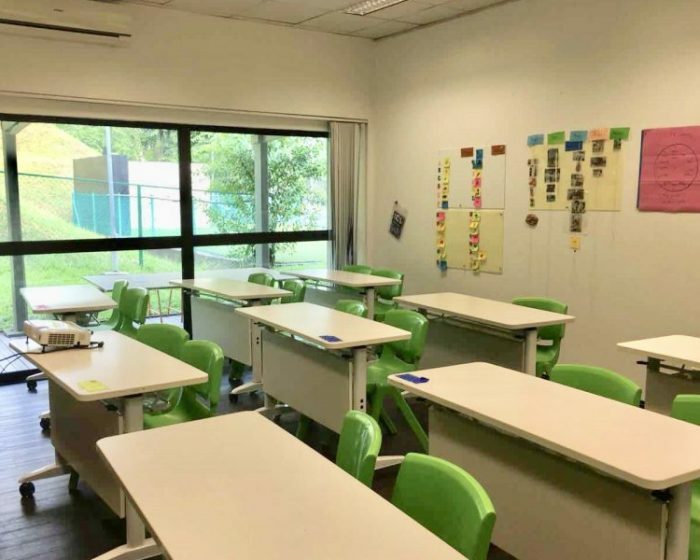 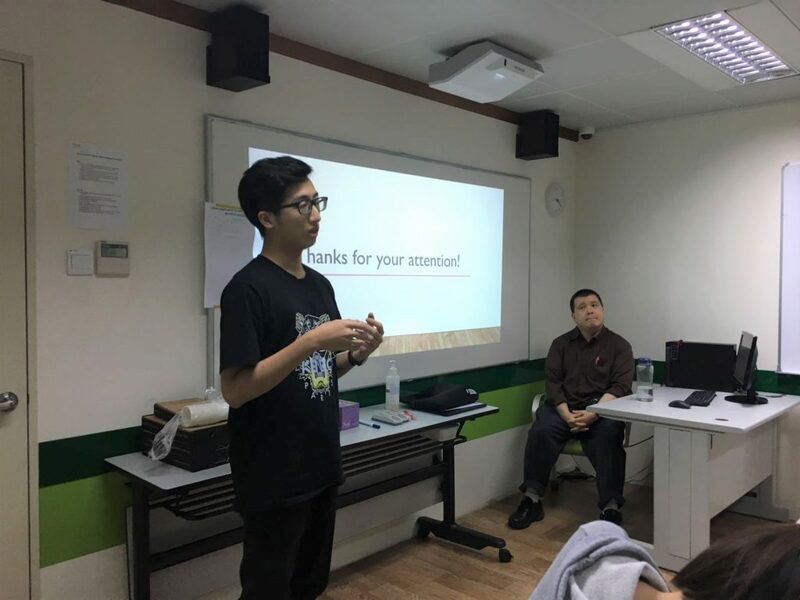 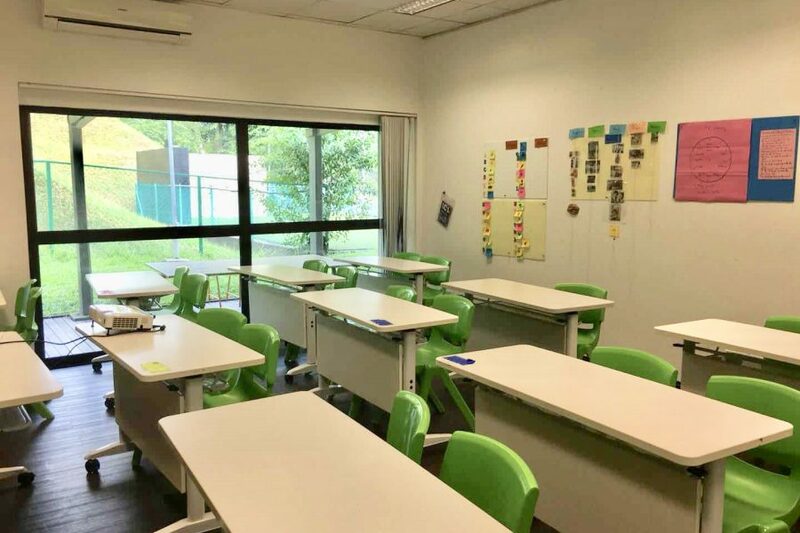 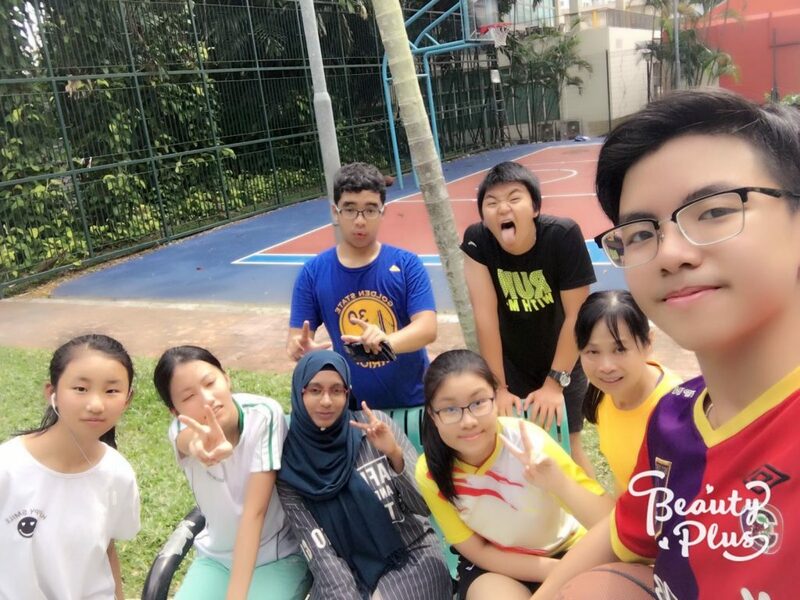 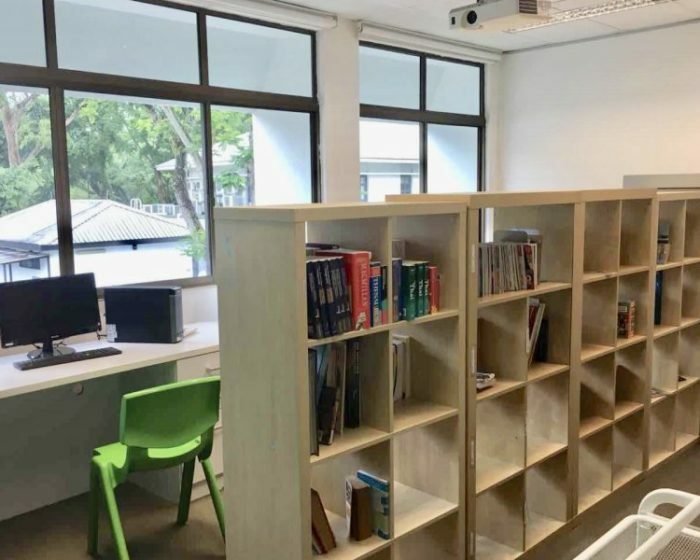 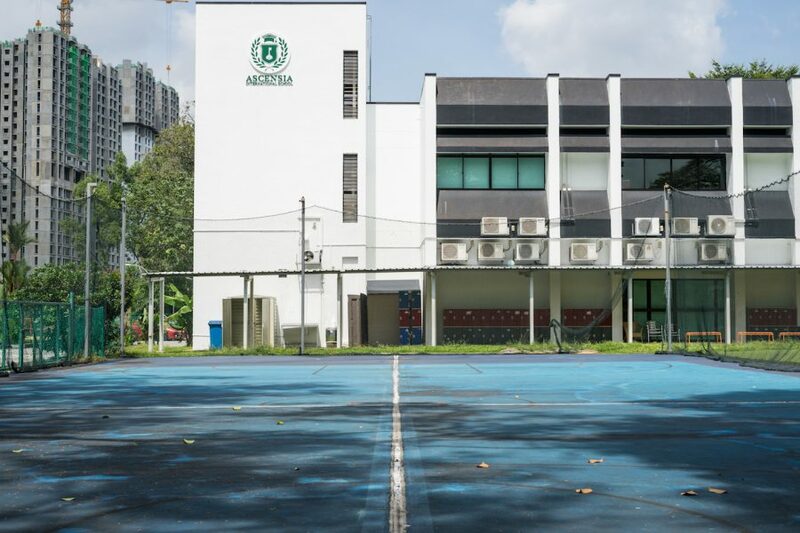 Ascensia International School specialises in providing formal education to international students, with programmes ranging from IB PYP & MYP, Cambridge Primary Courses and IGCSE Secondary Courses to GCE O-level and A-level examinations. 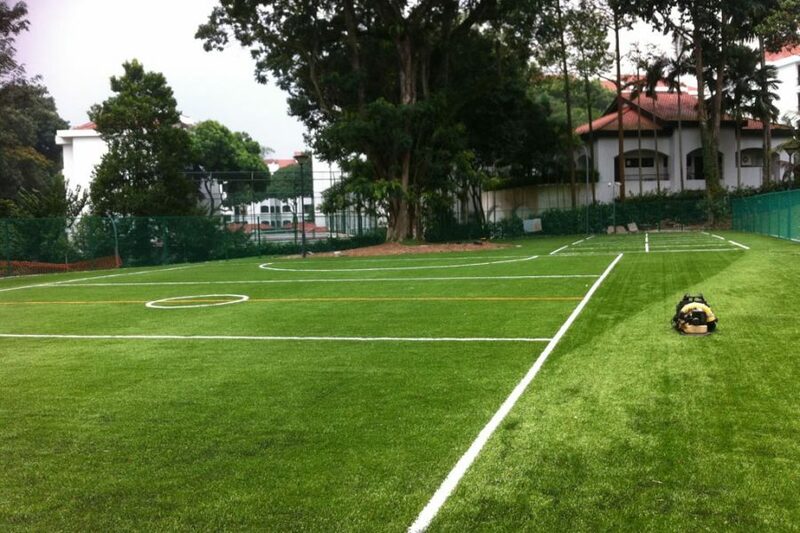 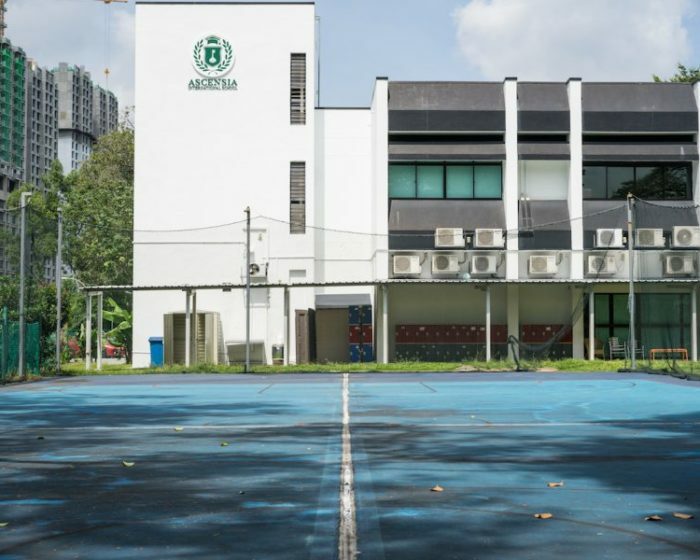 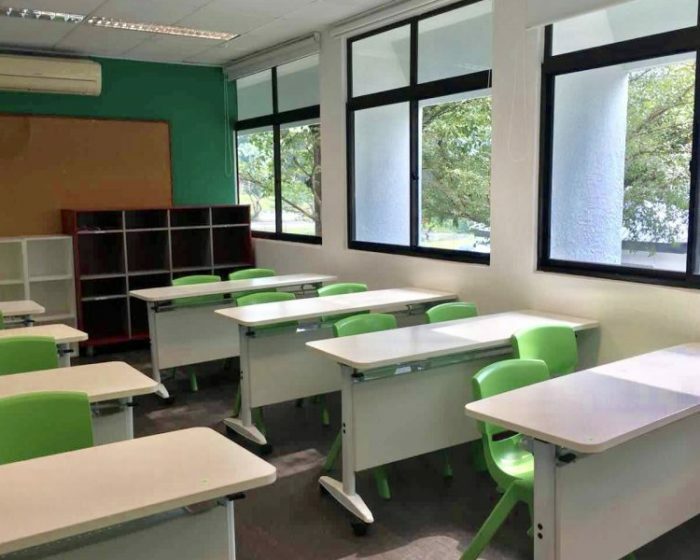 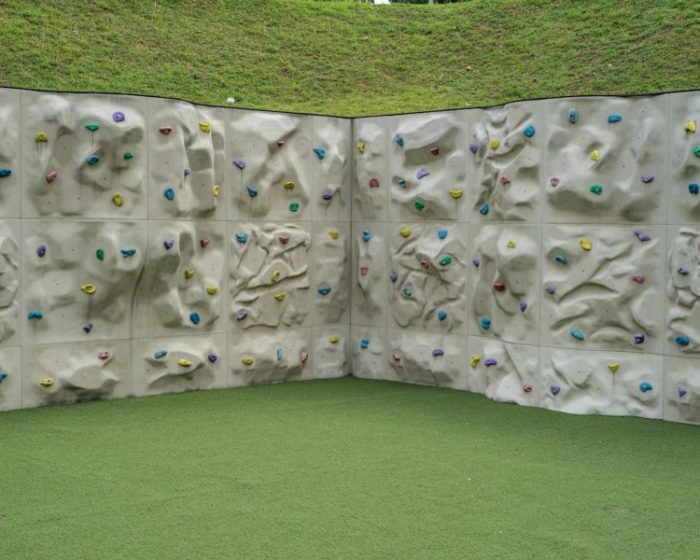 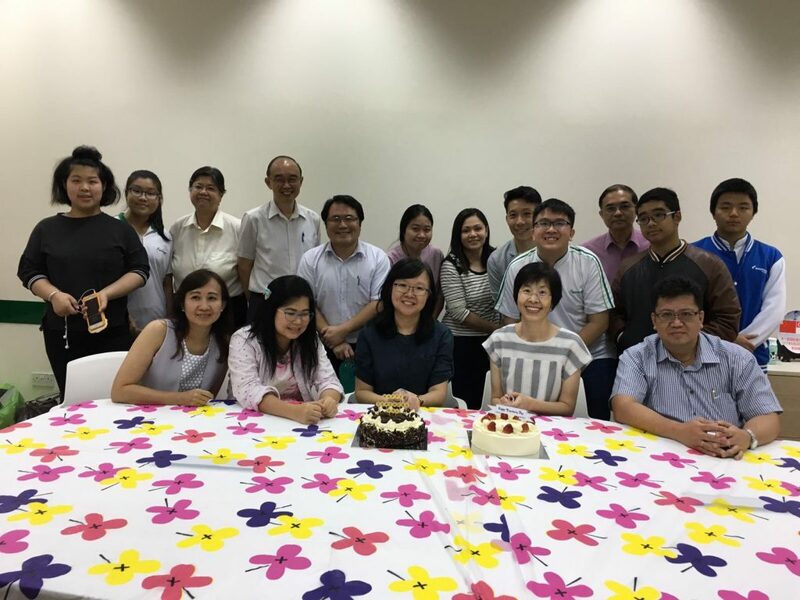 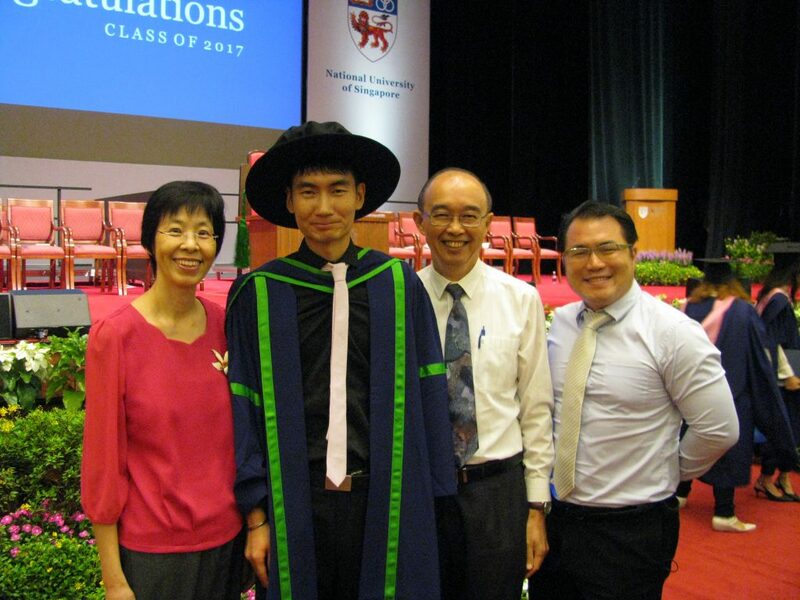 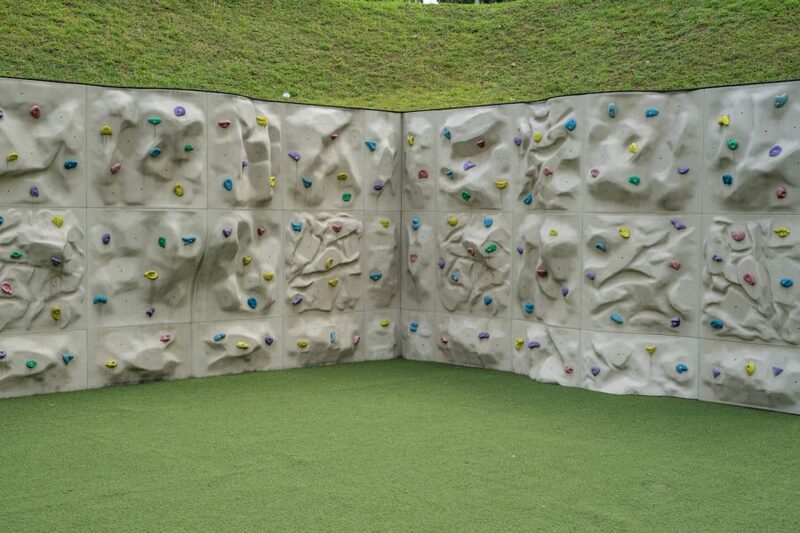 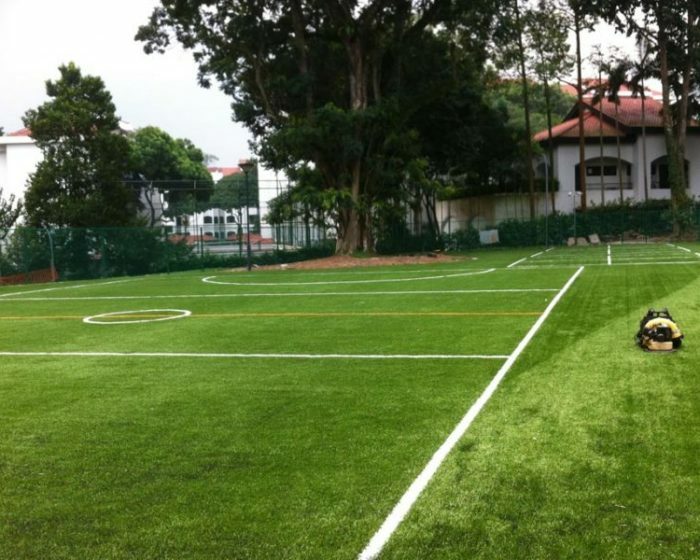 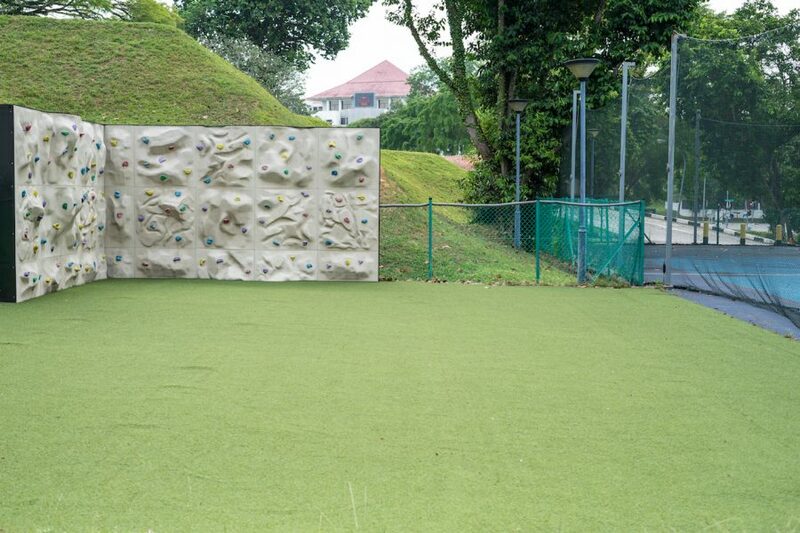 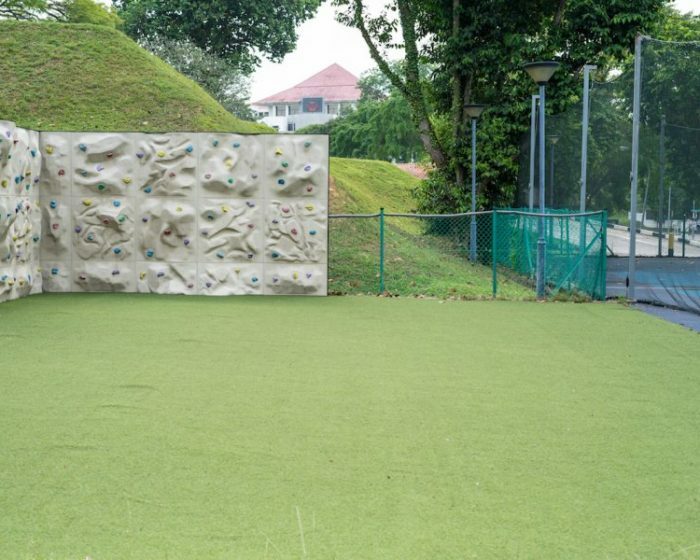 Formerly known as Hua Business School, Ascensia International School is one of Singapore’s well established schools. 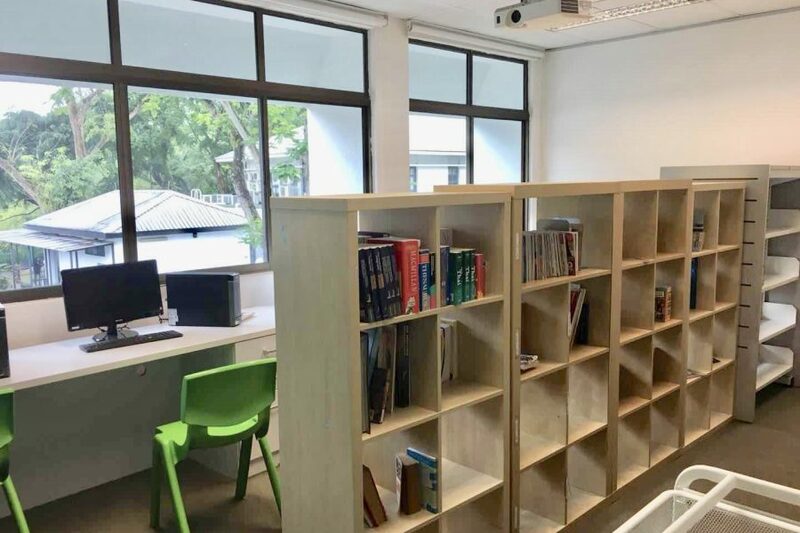 It is helmed by a group of highly qualified academicians with the passion for quality education and driven by the mission to transform lives and empower minds. 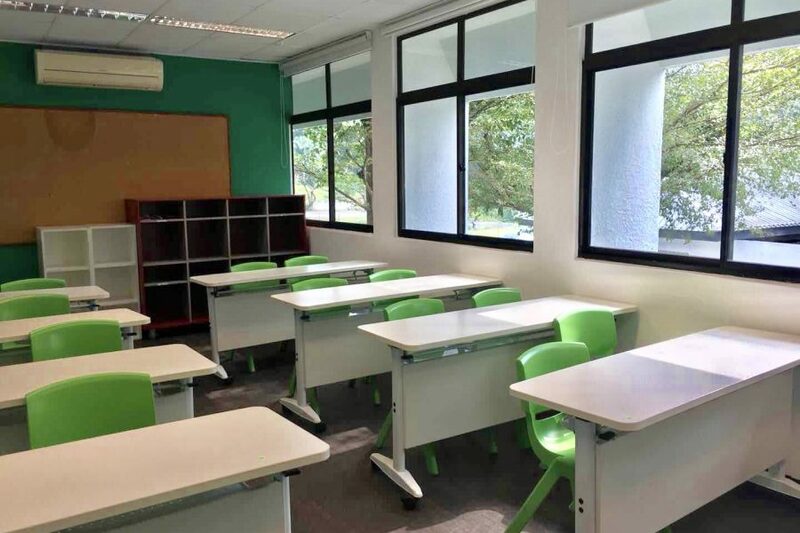 To equip foreign students to reach levels of competence that will gain them admission into local schools.